Can a room painted a particular shade of pink really make you react more passively? Most of us go through life believing that we can make choices freely, all but independent from the world around us. 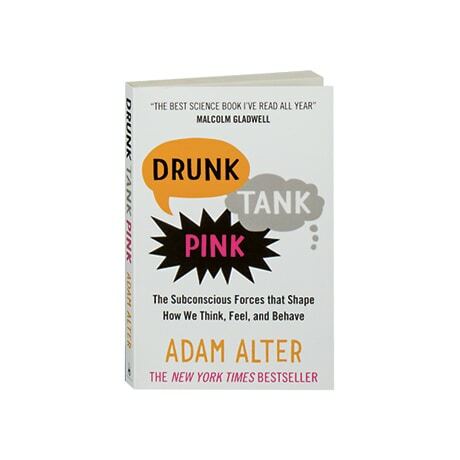 But as marketing psychologist Adam Alter explains here, our environment shapes our thoughts and actions in myriad ways, usually without our noticing. 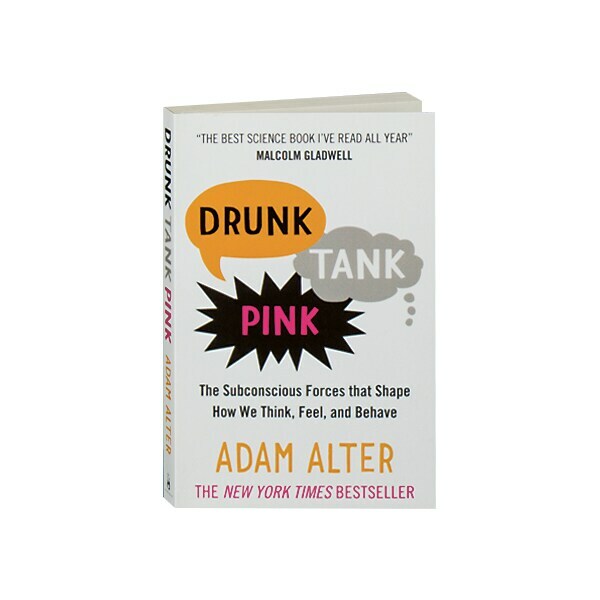 From our preferences for certain names to the impact of your first report card, Alter presents surprising data and endlessly fascinating examples of the subtle but substantial ways in which outside forces influence us.